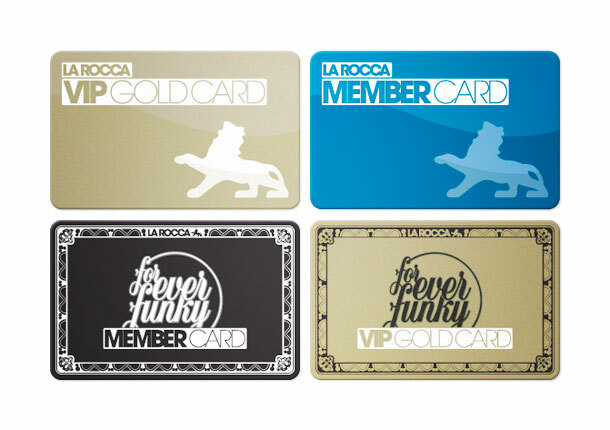 Lab26 designed the new La Rocca member and VIP cards for. La Rocca cards to be used on Saturdays & Sundays. Forever Funky cards to be used on Fridays for their special Hip-Hop & R&B concept.